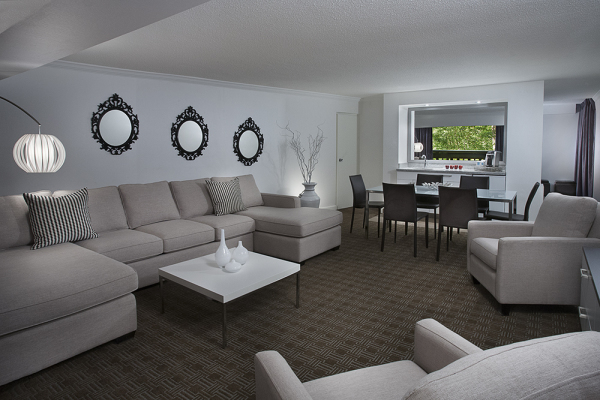 Whether you are traveling to the Toronto Natural Hair & Beauty Show with your family, or friends, you will find the Toronto Don Valley Hotel & Suites, a unique urban oasis in the city to be a great choice for you to stay at. A special room rate is being offered for attendees of the Show! board, hairdryer, magnifying mirror and remote control television. A limited number of accessible rooms are available upon request. These spacious accommodations in Toronto feature two double beds or one king bed and stunning green space vistas. 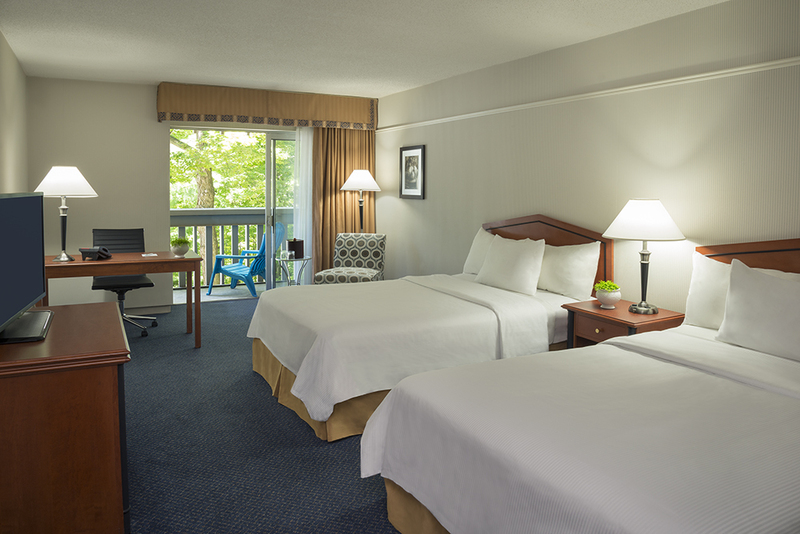 Both Traditional and Deluxe Rooms offer ample living space, scenic views, and a variety of amenities. 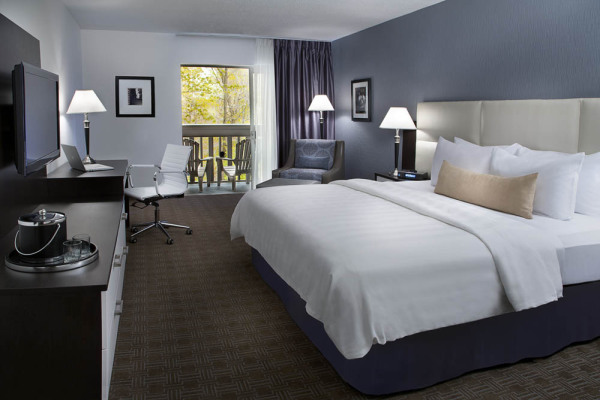 Toronto Don Valley Hotel & Suites is conveniently located north of downtown Toronto near the Don Valley Parkway. Here are some key directions to the hotel.